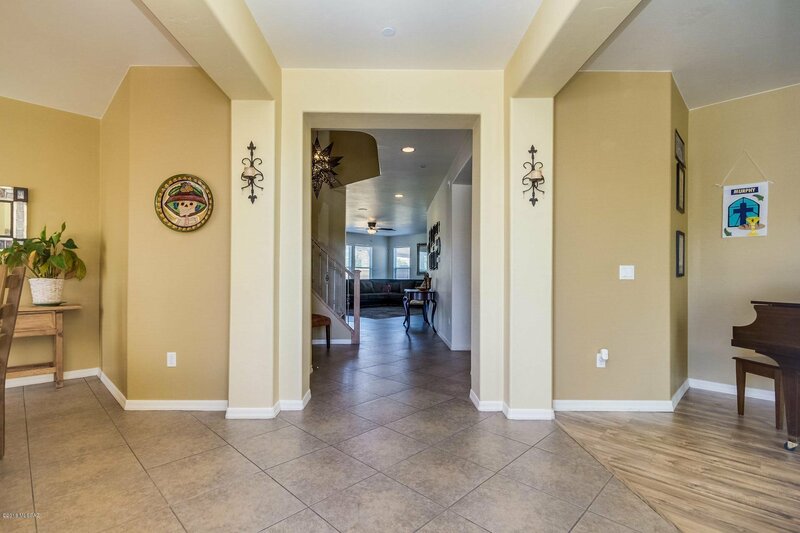 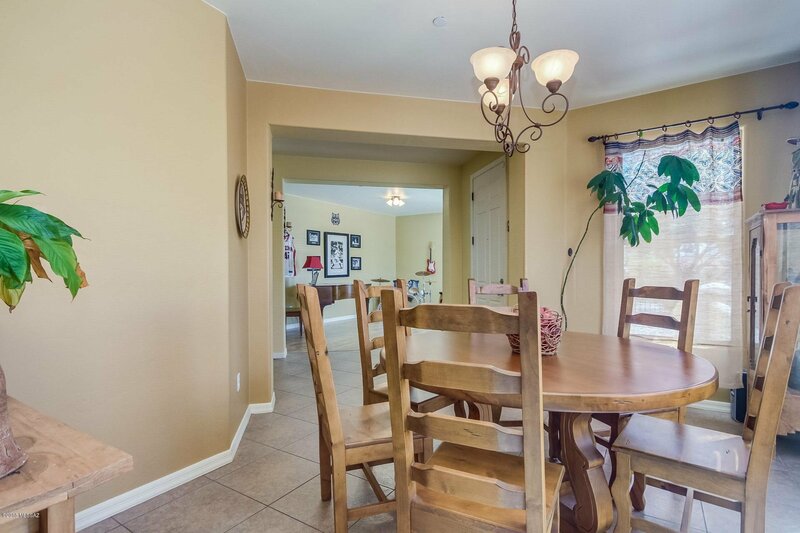 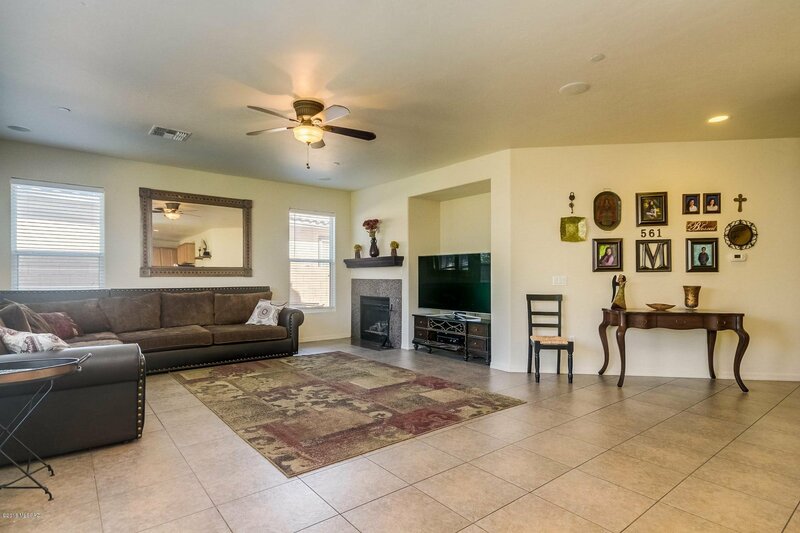 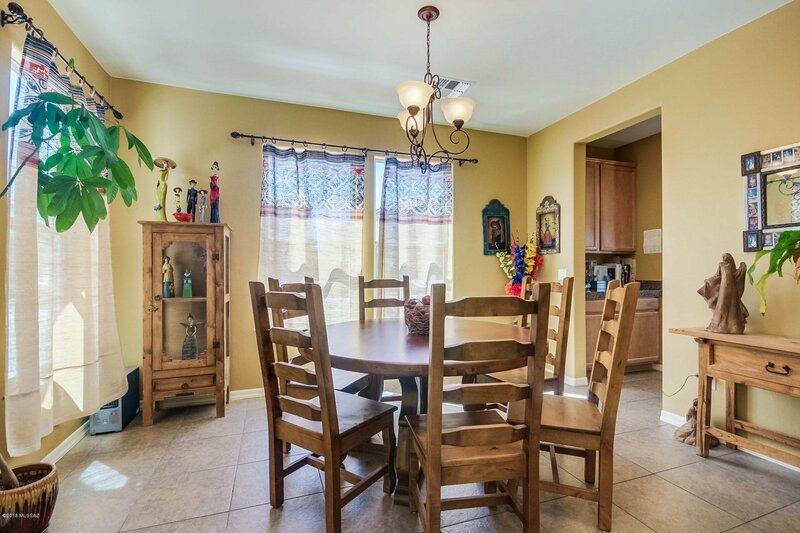 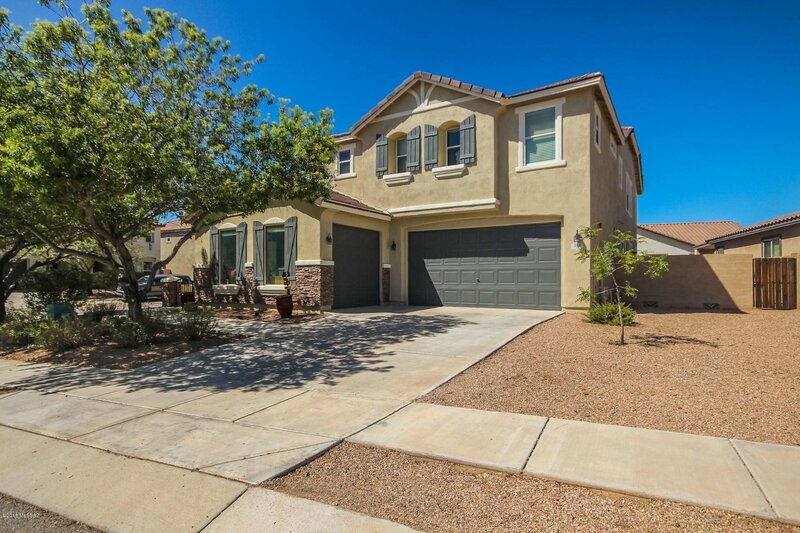 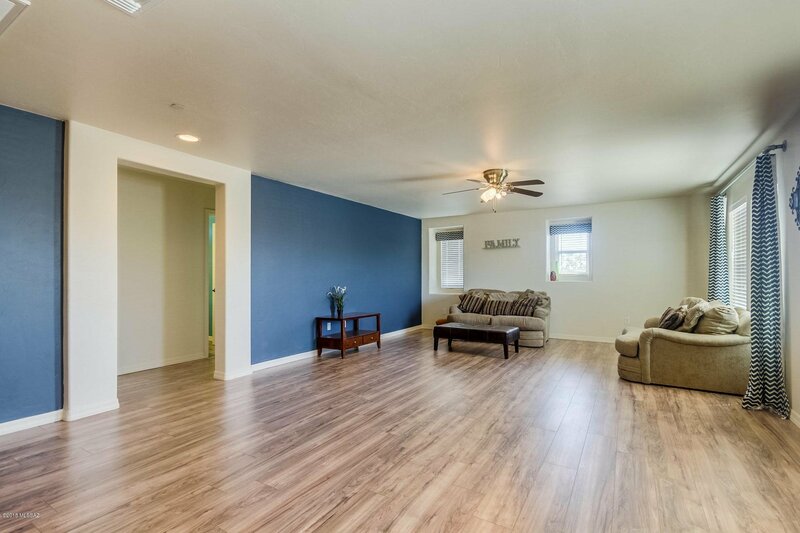 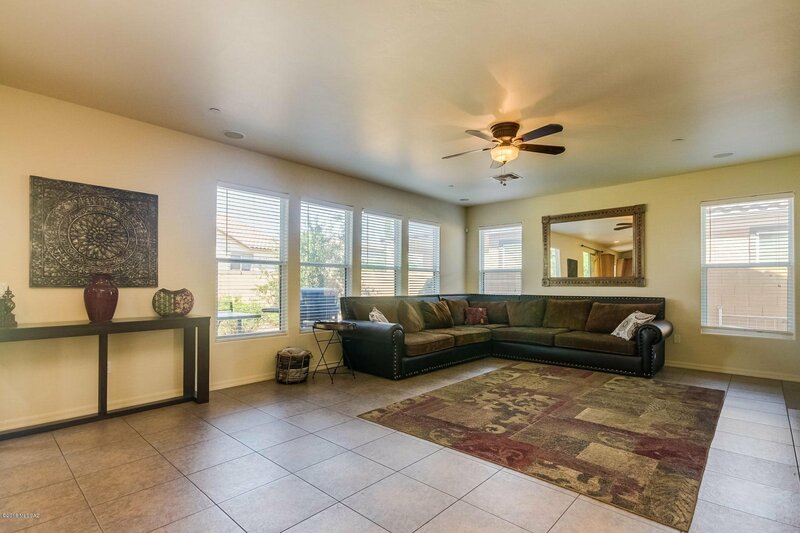 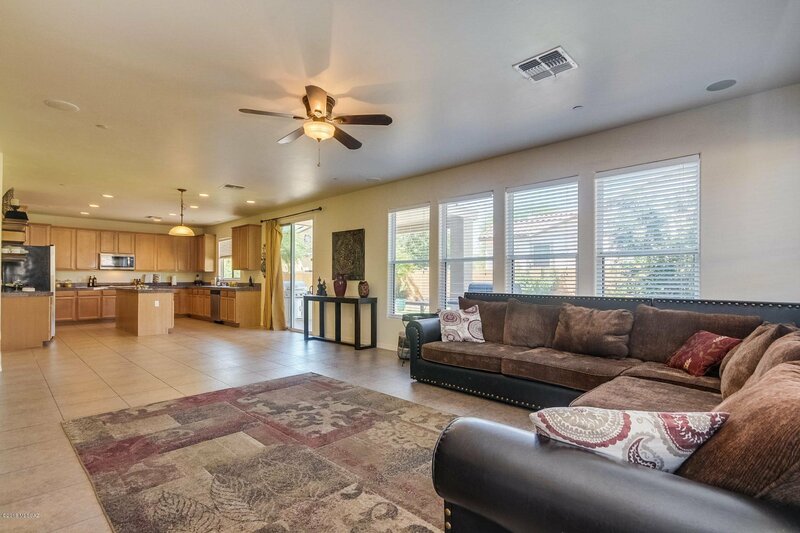 Spectacular home located on a premium corner lot in the beautiful Rancho Sahuarita Community. 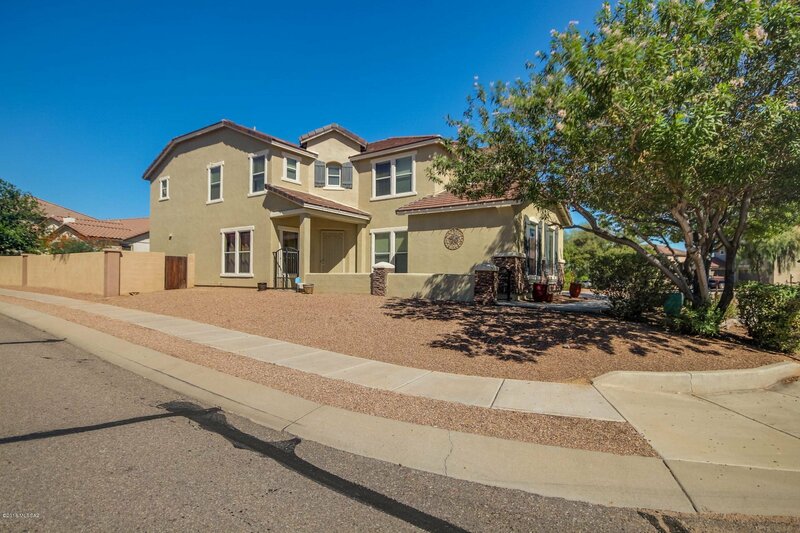 This spacious home boasts over 3800 square feet, 4 generous sized bedrooms, a den, a loft, 3 bathrooms, and a 3 car garage! 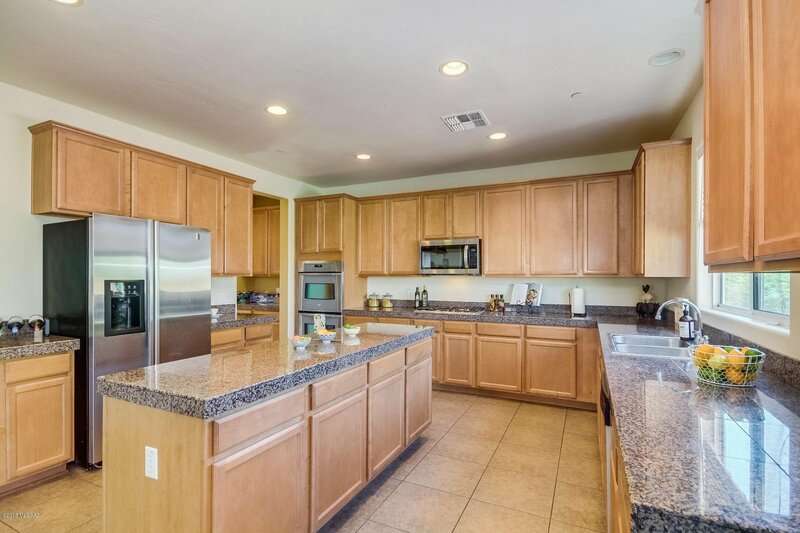 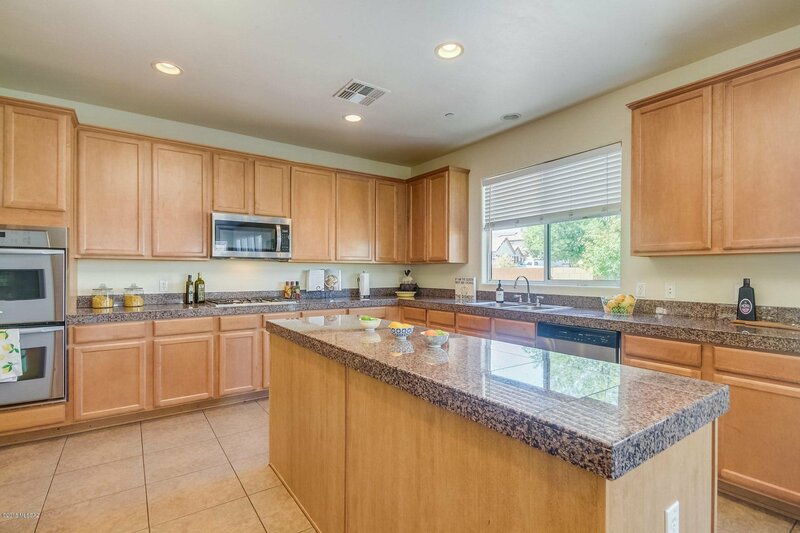 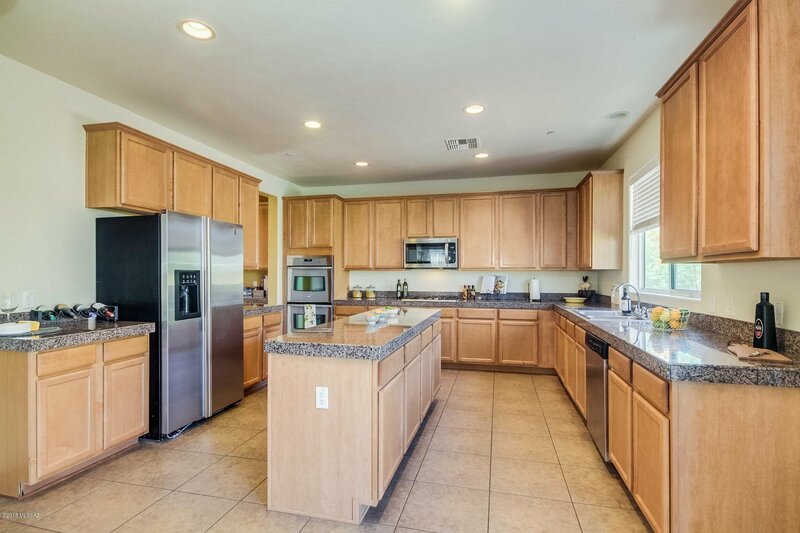 Gourmet kitchen complete with granite counter tops and generous center Island, SS appliances and a double oven. 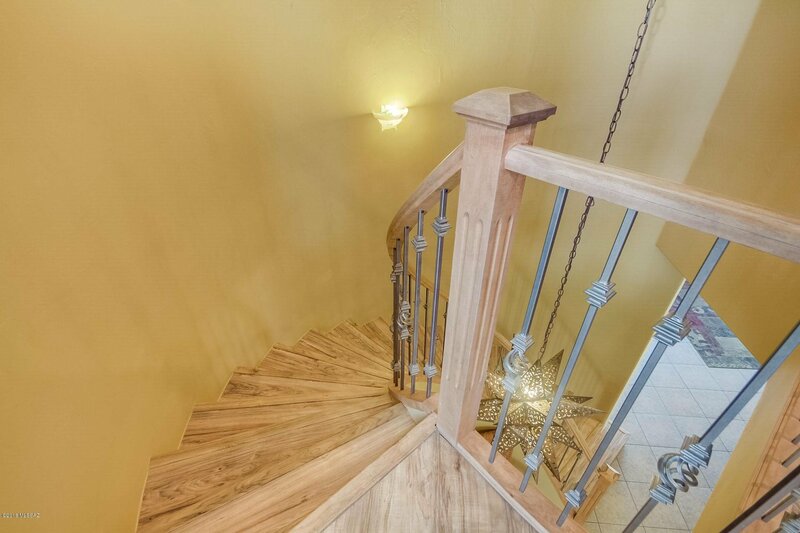 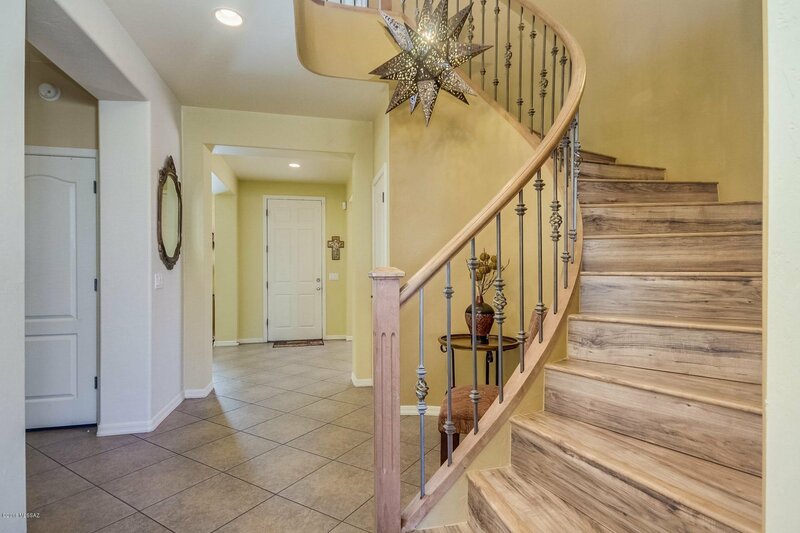 Impressive bamboo wood spiral staircase with wrought-iron railing leading to upstairs loft and bedrooms with multiple walk-in closets. 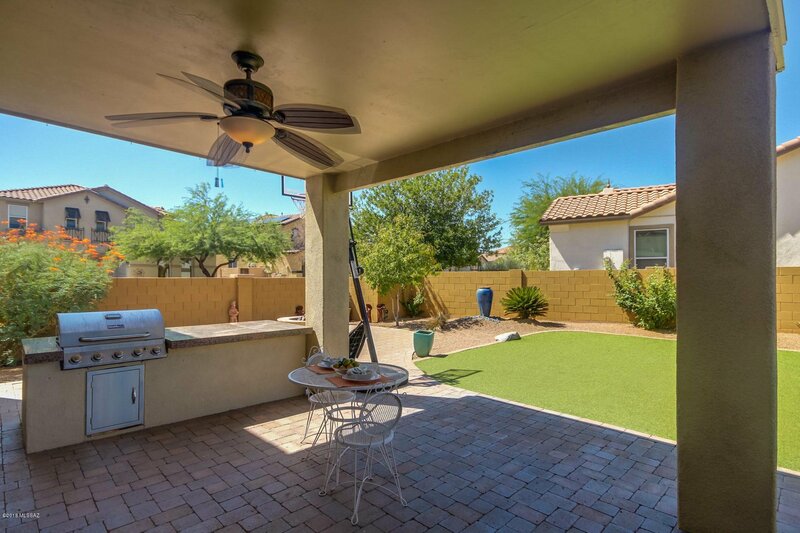 Entertainer's will love the well-appointed backyard complete with built-in BBQ, large covered pavered patio leading to an elegant fire pit and attractive low green space. 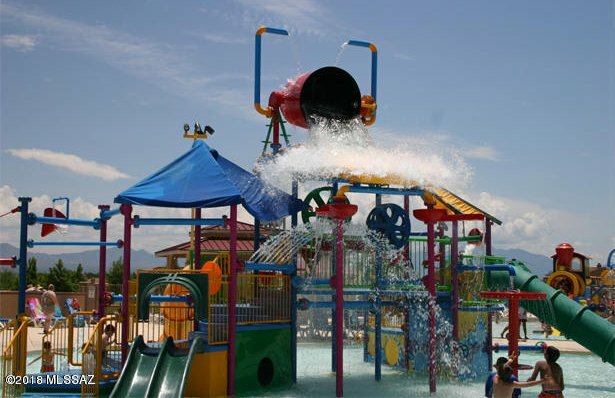 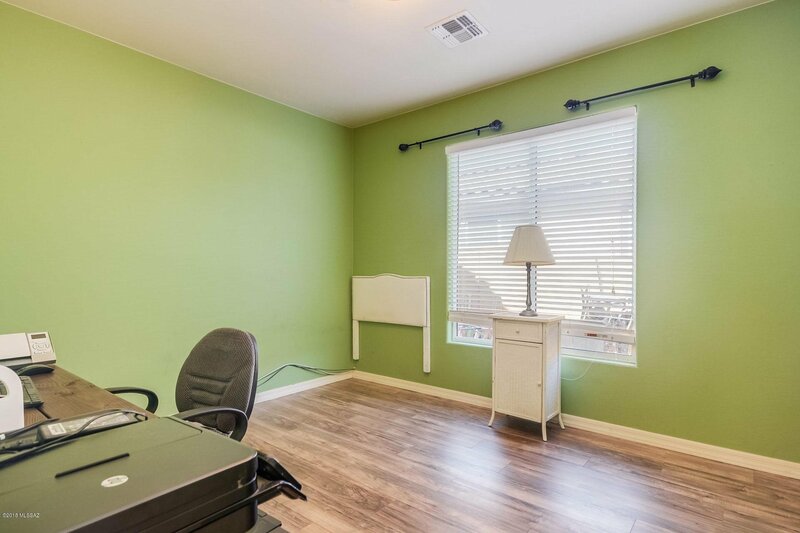 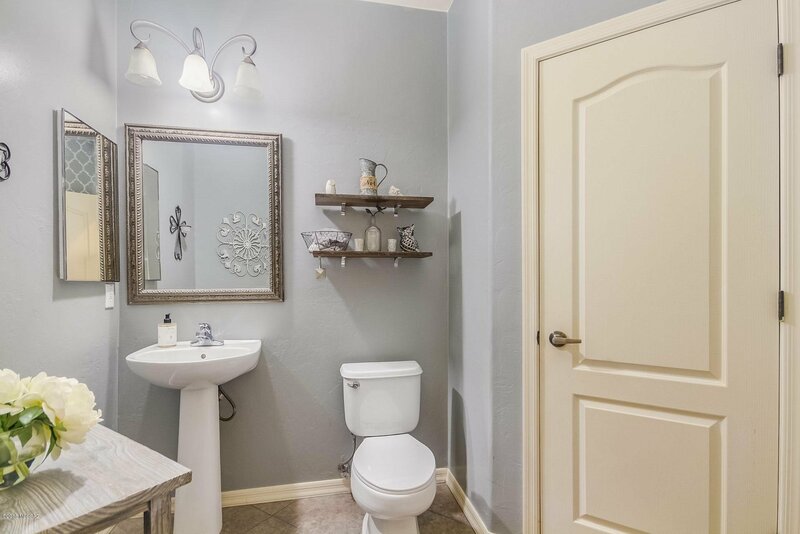 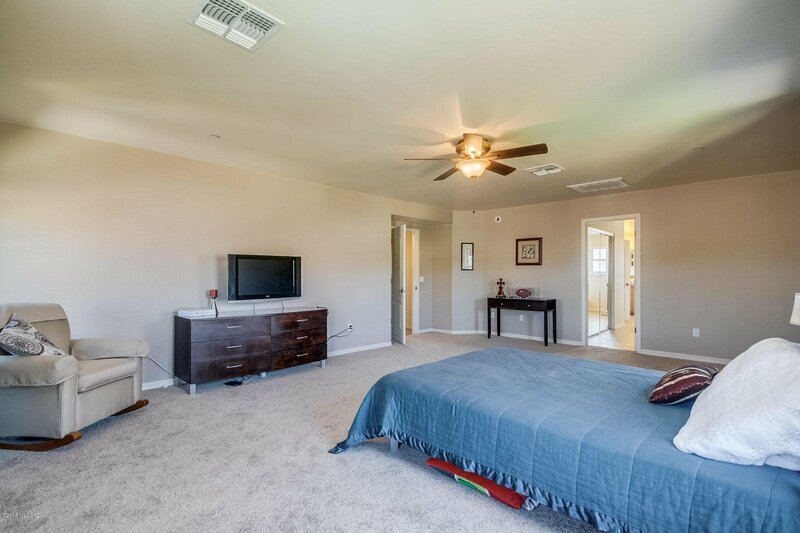 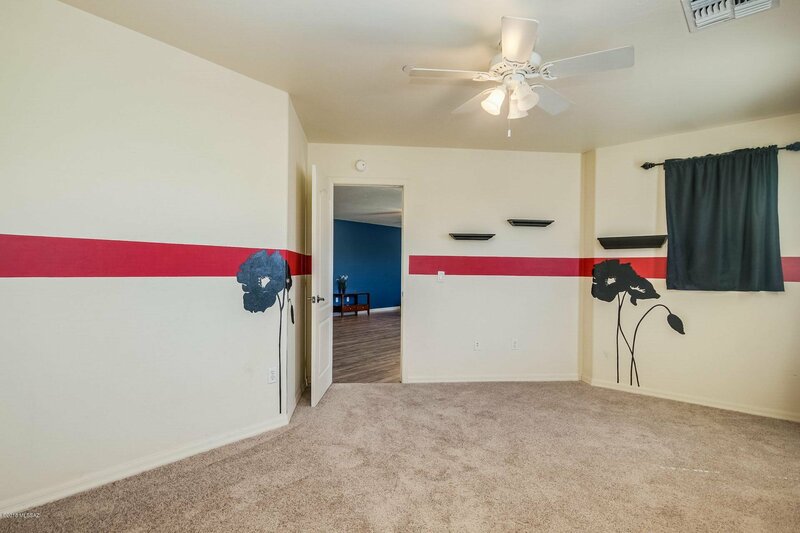 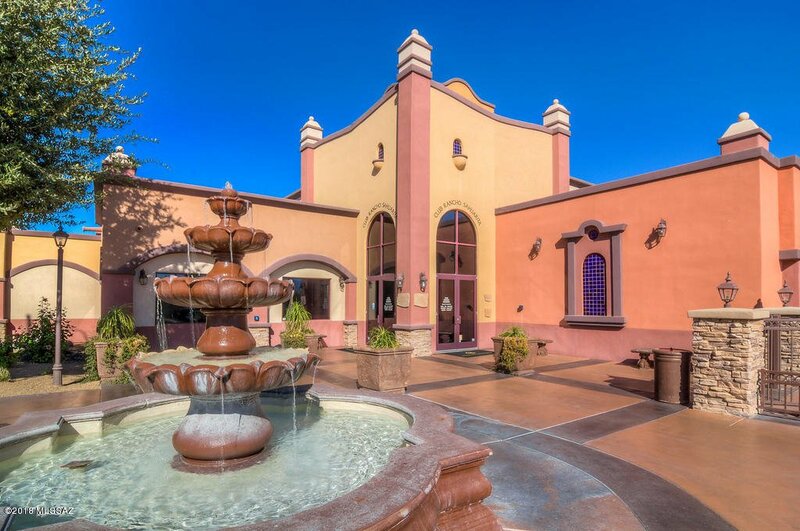 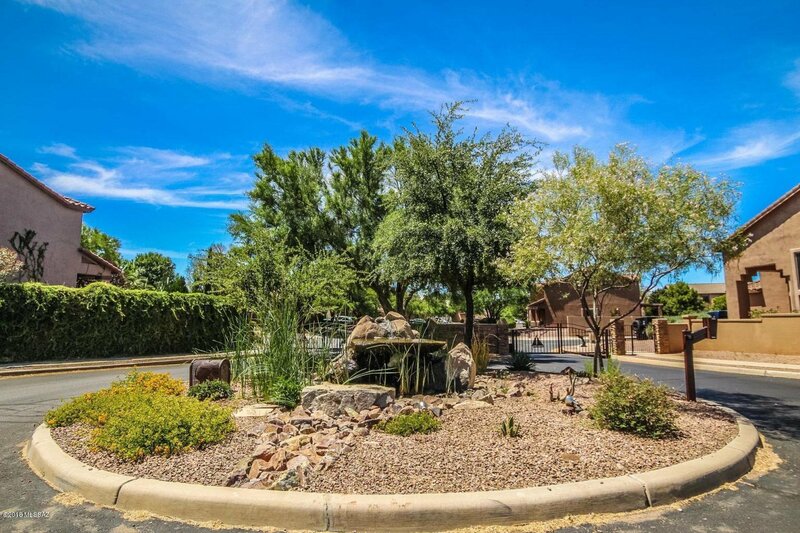 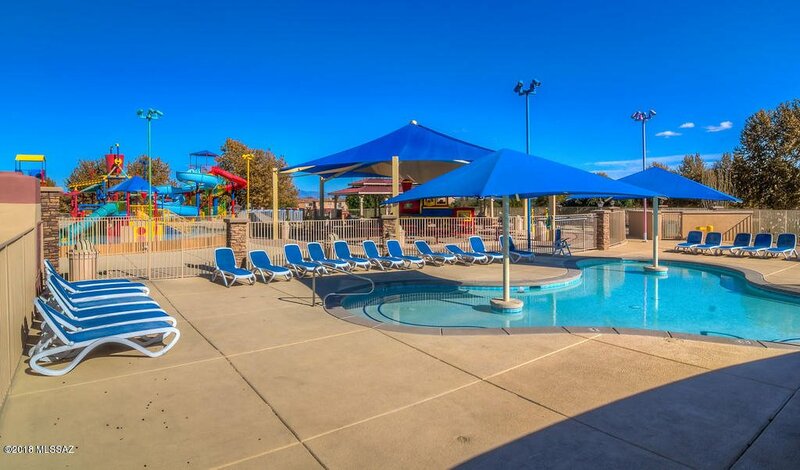 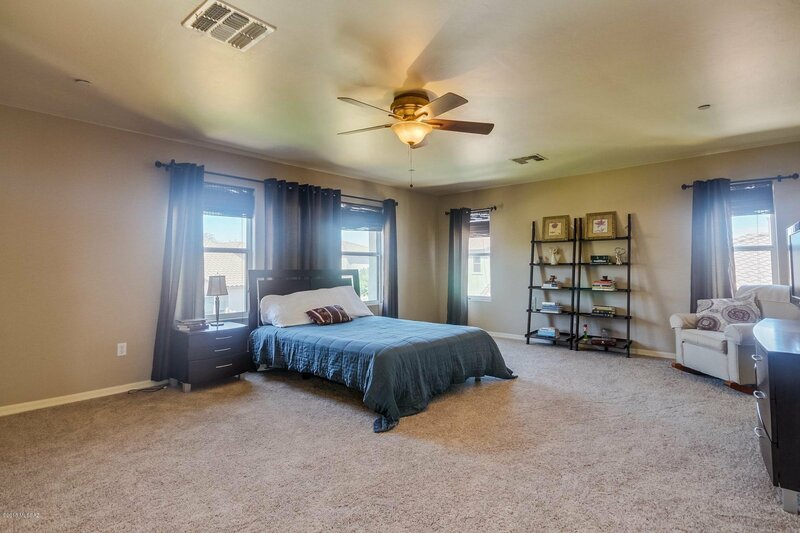 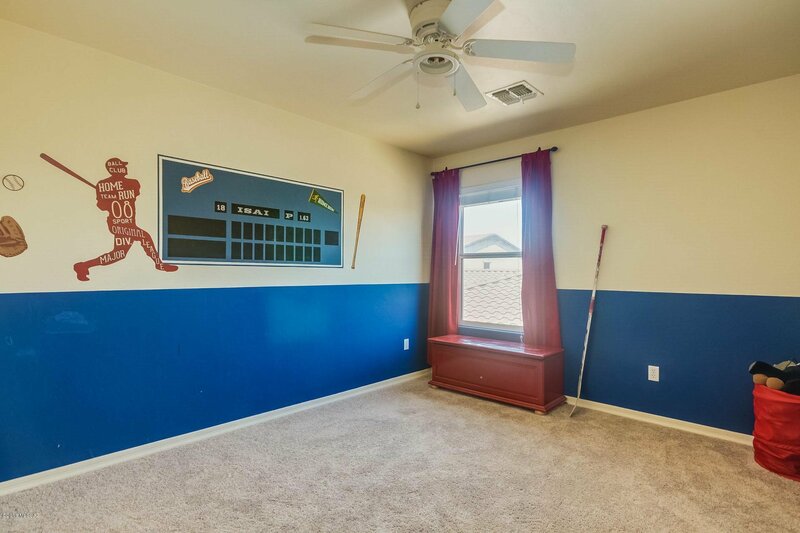 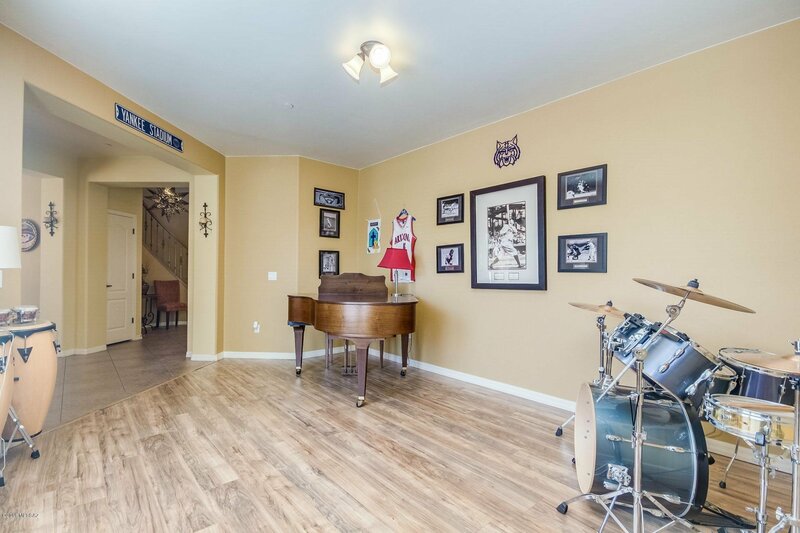 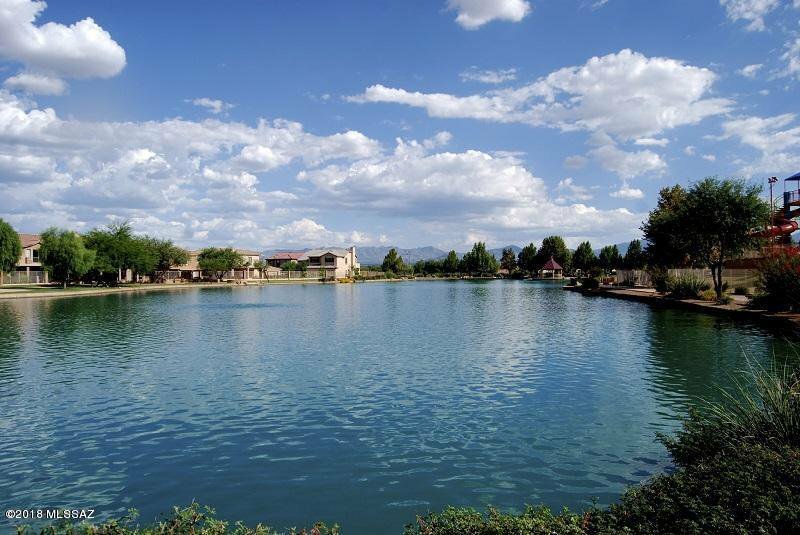 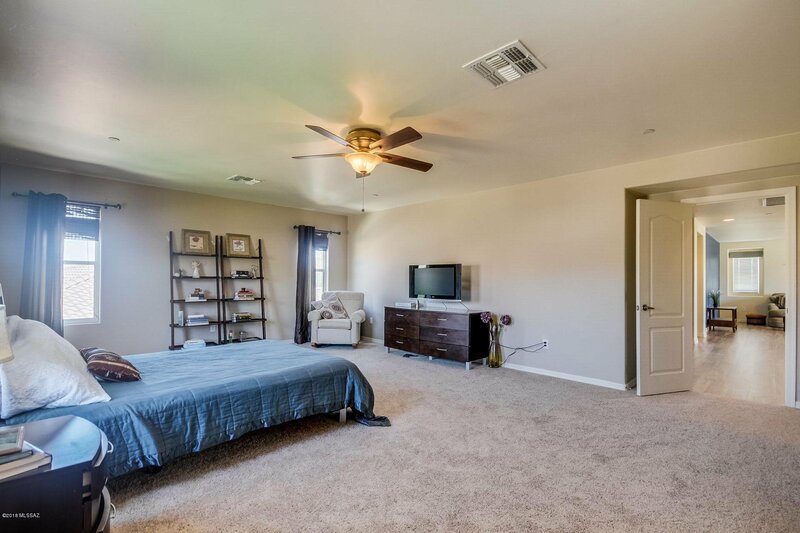 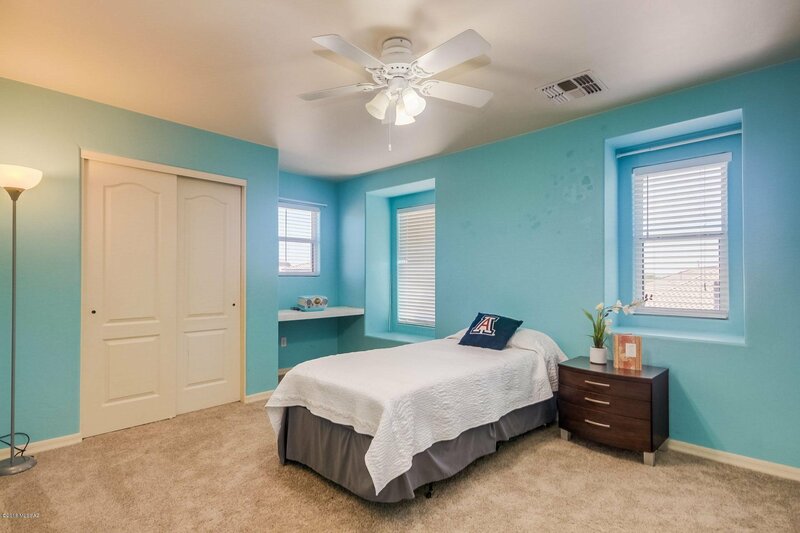 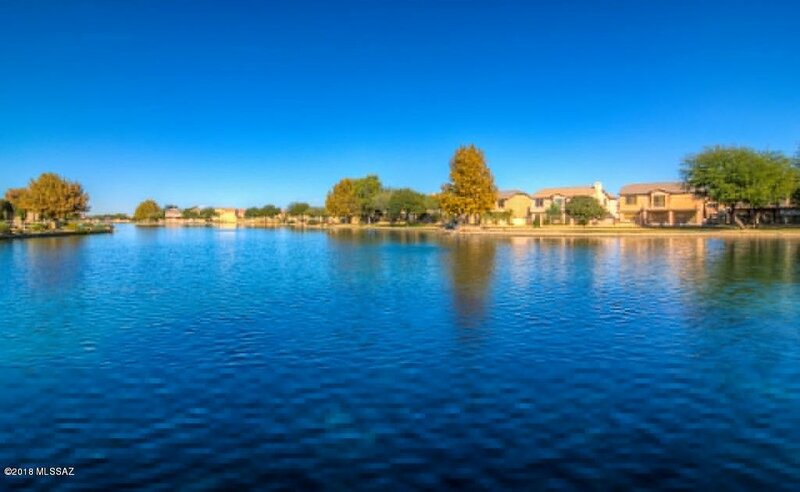 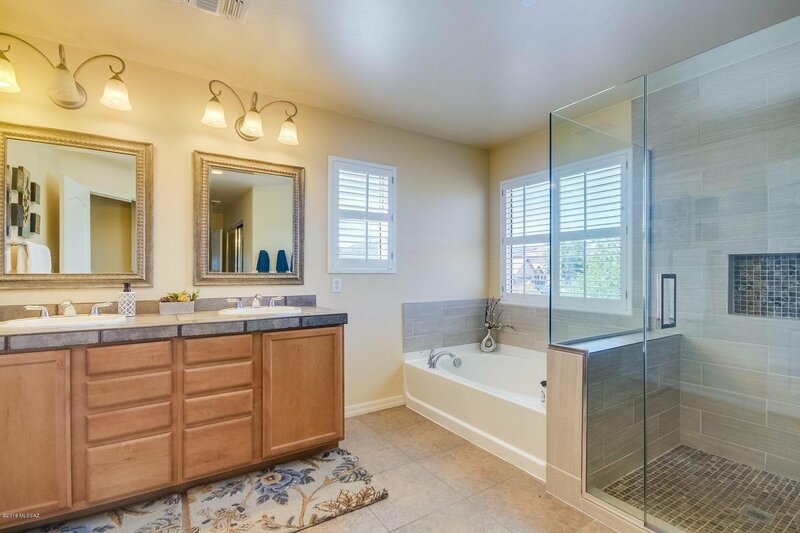 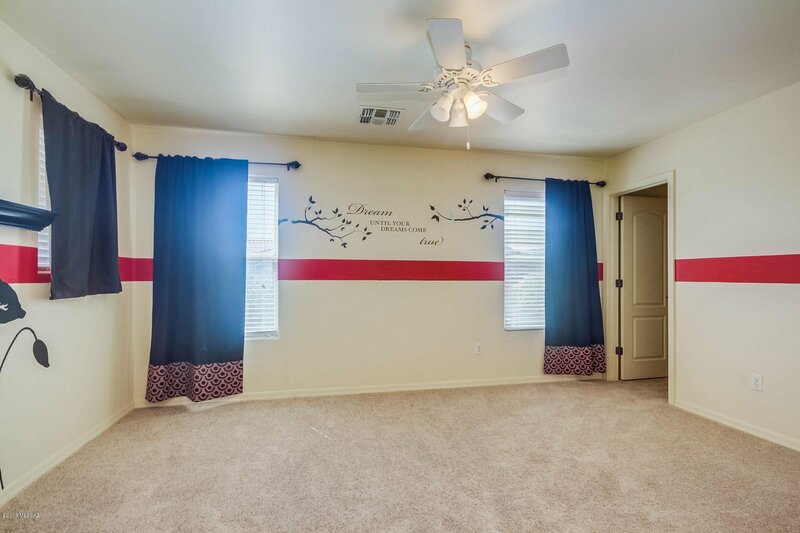 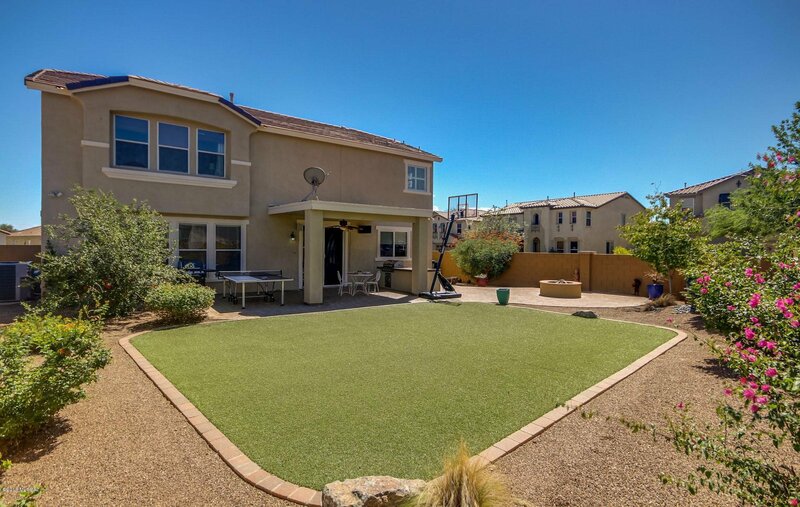 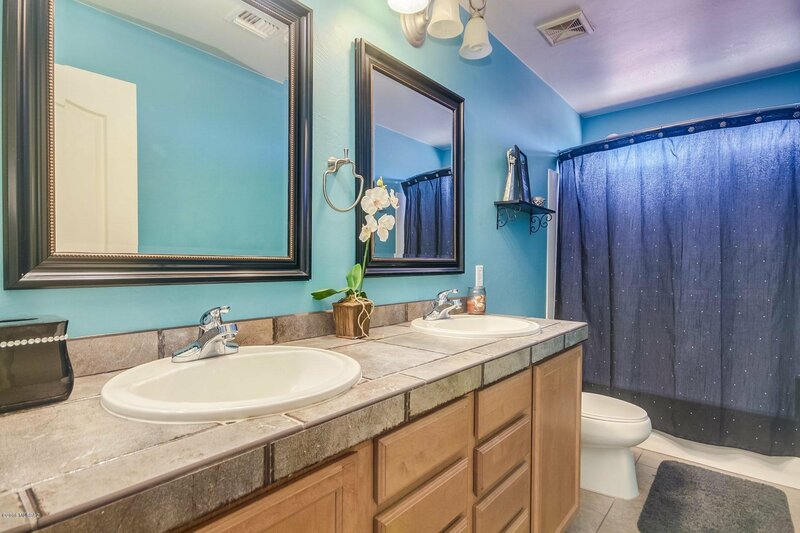 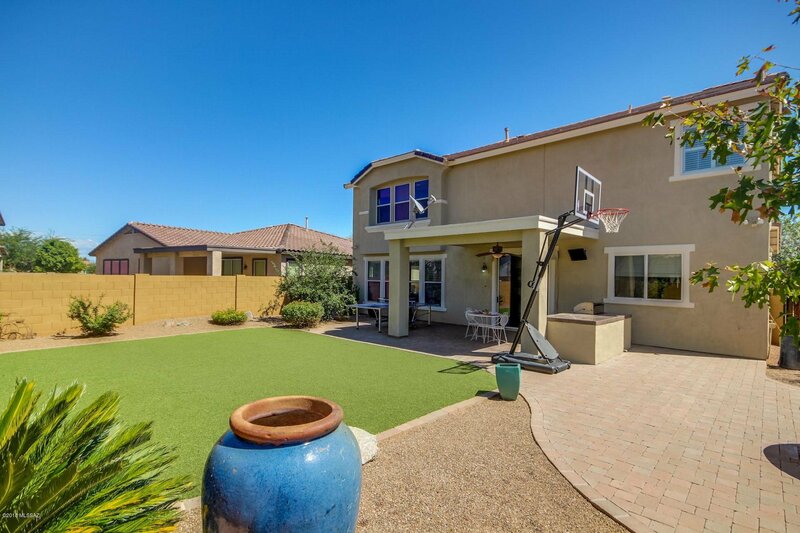 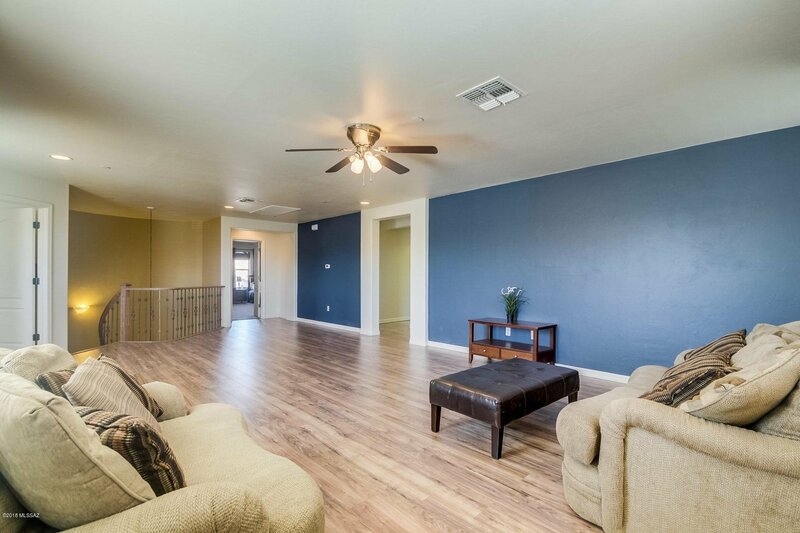 Rancho Sahuarita amenities include; pools, parks, dog park, water park, exercise facilities and lake. 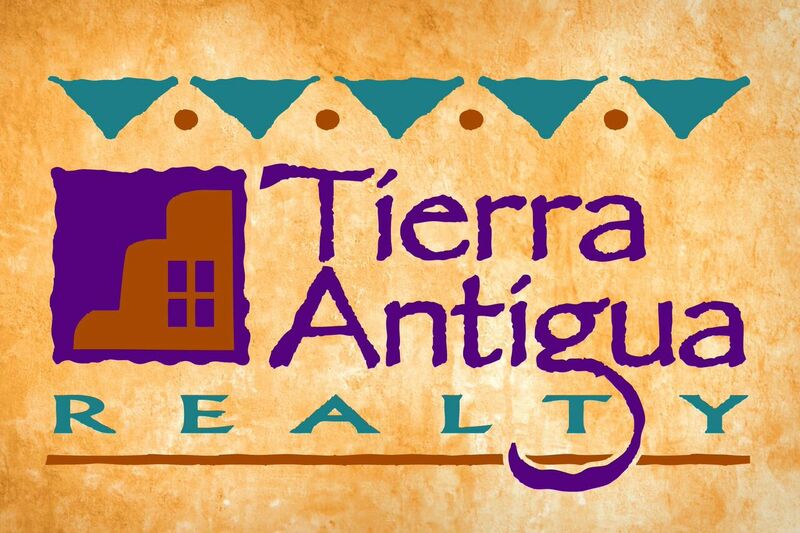 TAKE 1-19 SOUTH, EXIT AT SAHUARITA, GO E ON SAHUARITA RD, N ON RANCHO SAHUARITA MAIN ENTRANCE, E ON PASEO CELESTIAL, S ON CALLE LA BOLITA TO VUELTA BURIL TO ADDRESS.